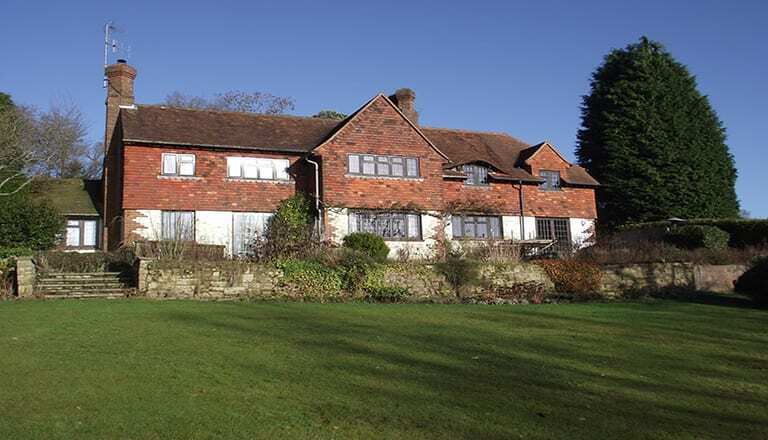 Two pilots – husband and wife John and Chrystyne Karman – are enjoying the experience of replacing the heating system in their beautiful Sussex home, incorporating the latest energy saving options including the award winning Radical radiators from Stelrad. The new serial feed radiators from the UK’s leading radiator manufacturer offer a wide range of benefits over traditional parallel feed radiators including an independently assessed 10.5% energy saving, along with much faster heat up and cool down, much increased radiant heat output, and a major contribution to a condensing boiler as the lower return temperature of the circulating water to the boiler ensures the boiler really operates in condensing mode reducing energy use, energy bills and emissions from the heating system. However wonderful the house, the garden and the location, the Karmans inherited a really cold home! The heating system, such as it was, seriously under performed. So in between flying aeroplanes around the world, they set about revamping their home to make it as cosy and welcoming a property for them and their two wonderful black Labradors as possible. 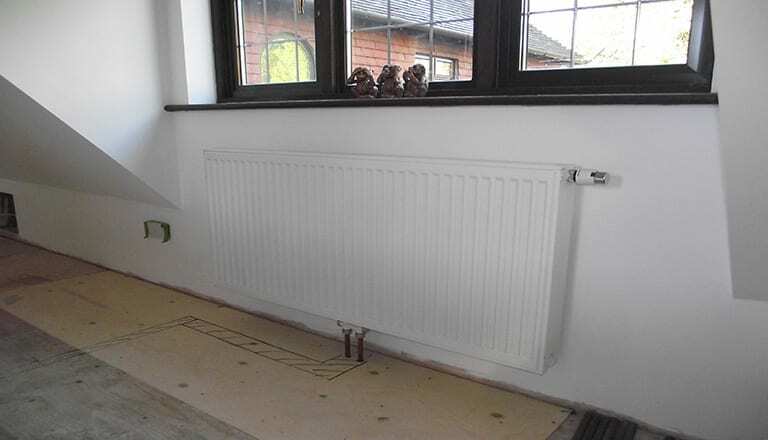 John is a self-confessed anorak when it comes to heating systems, having done his own research before calling in Simon Connolly of Complete Plumbing Services from Oxted in Surrey, to perform the system integration he required from the components he had selected. He had tracked down a Viessman Vitocrossal 300 condensing gas fired boiler to power the system – before the boiler was actually available in the UK! He ordered it from Germany and it was installed in early 2013. In addition, Viessman solar thermal system arrived and provides at least 50% of the hot water required during the year. 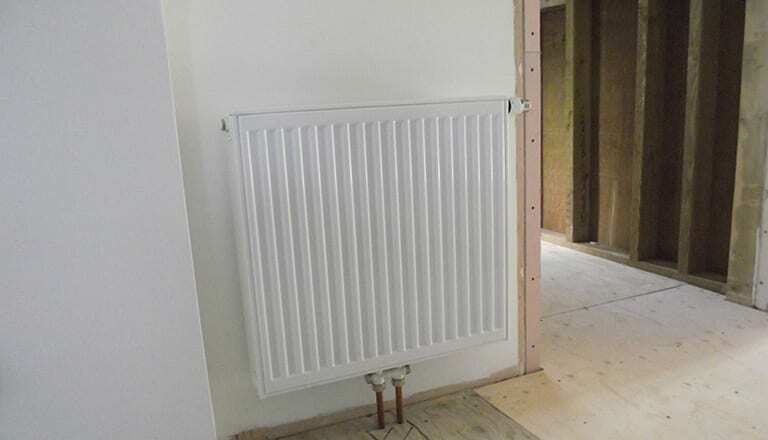 There’s a Rehau underfloor heating installation downstairs and upstairs the heat is shared through the award winning Stelrad Radical radiators that have been installed across the upper floor.